Set up a Winning Inventory System for Your Store. Proven tips for maintaining inventory accuracy and reducing shrink. Everything you need to know about managing retail inventory. The more information you have in your system and the easier it will be to track what’s going on in your store. Get the right people and processes in place so you can stay on top of everything! Documenting your procedures enables you get a better handle on how inventory flows in your store. Go through your inventory process and find tasks to automate to save time and reduce errors. Find out which of issues are causing shrink in your business and take the steps to prevent them. Effective demand forecasting can help retailers fulfill the needs of customers and stay ahead of the competition. Learn from two of the world’s top retail inventory experts. Jordan Lewis is Vend’s Product Manager for Inventory. He’s a specialist in stock control and management, and he works closely with retailers to help them prevent loss, streamline inventory and supply processes, and optimize methodologies. Over 20,000 retailers worldwide trust Vend with their inventory management. We only order what we need and know that will sell. This saves us a lot of time, and therefore, money. Vend was a no-brainer really. Finding support and the right POS system have been instrumental to our current successes. We love Vend and customers love it too! 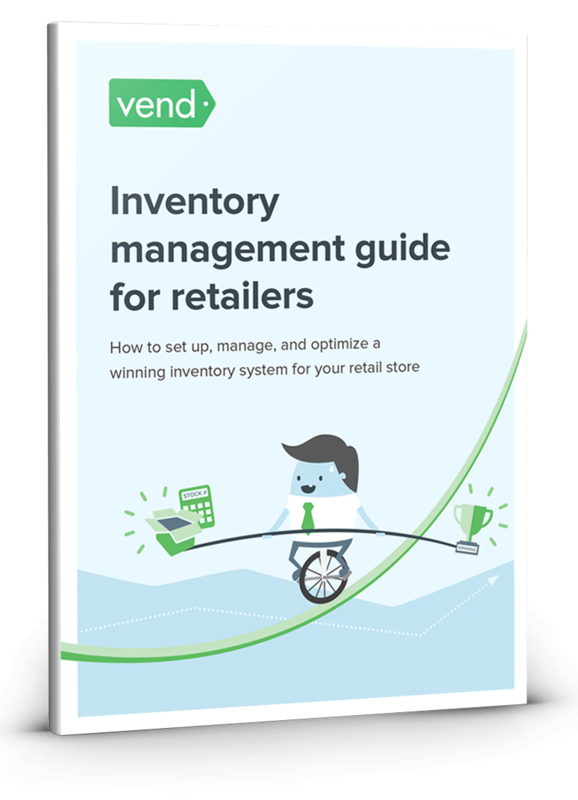 Vend’s Retail Inventory Management Guide is a detailed resource on all things inventory. In it, you’ll find tips and examples to help you win at inventory management. 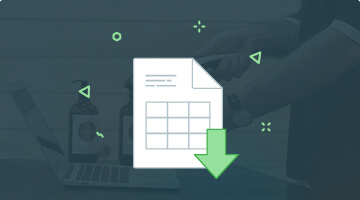 From picking the right solution and entering your products, to tracking stock levels and automating the process, this guide has you covered. 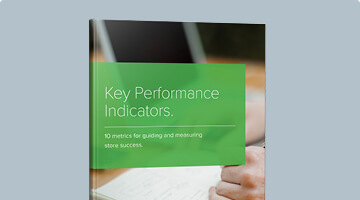 This resource is ideal for inventory–based retailers looking to improve how they handle stock in their stores. Whether you’re choosing your inventory software for the first time, or you already have a system in place, you’re bound to pick up something useful from this guide. Inventory is a critical component of any retail business. And with retail being even more competitive than ever, you can’t afford to make blunders such as increasing shrinkage or ordering too much (or not enough) merchandise. Vend’s Retail Inventory Management guide will teach you how to avoid such mistakes. It will also offer concrete steps on improving stock management in your company. You’ll hear from other retailers who have optimized their inventory management system, and you’ll see the positive effects it has had on their businesses. 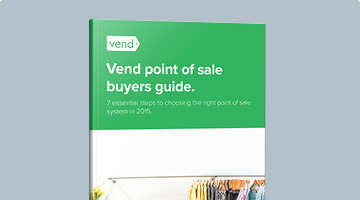 Vend’s guide focuses on three important inventory management topics: how to set up an inventory solution, how to manage it, and how to optimize the system. Other whitepapers tend to focus on just one of these topics. Additionally, this guide is highly actionable. It includes how–to tips, case studies, and we’ve even added an inventory flow chart and stock count template that you can use in your operations.